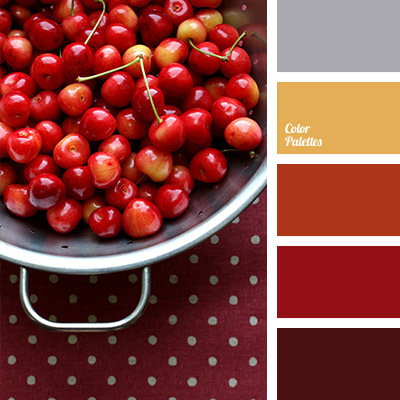 *Korolevishna, berry color, bright red, burgundy, cherry color, color combination, color of berries, color palette for redecoration of kitchen, color solution, dark red, orange and red, orange and yellow, Orange Color Palettes, Red Color Palettes, scarlet and burgundy, Yellow Color Palettes. 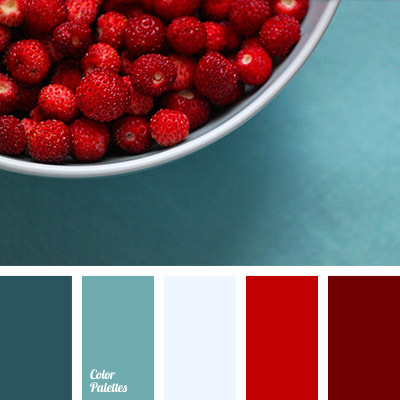 *Korolevishna, burgundy, burgundy and red, color combination, color of berries, color of jeans, color of strawberries, color selection, light blue, red and turquoise, Red Color Palettes, shades of red, turquoise, turquoise and red, turquoise color. 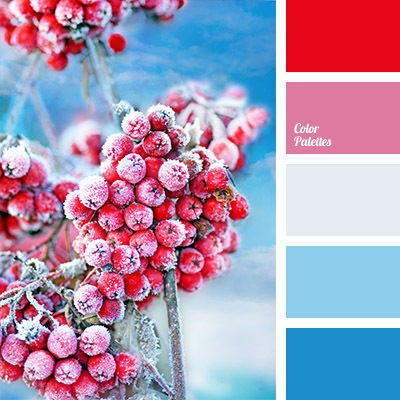 berry color, blue and red, color combination for winter, color of berries, color of frozen berries, color of mountain ash, color solution for winter, frost color, pink and blue, pink and red, red and blue, shades of blue, silvery, winter palette. 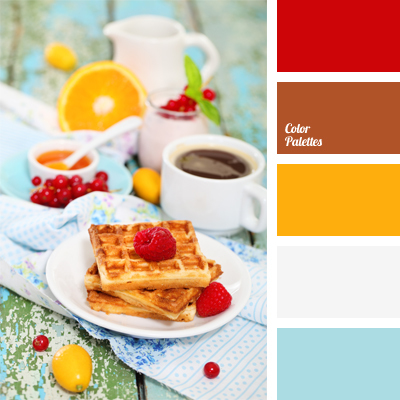 blue and orange, brown and blue, color matching, color matching for table decor, color of berries, color of orange, color of waffles, color palette for kitchen repair, dirty white color, orange color, Red Color Palettes, soft blue color. 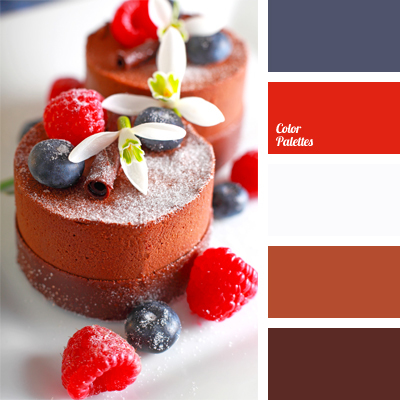 berry color, color matching, color of berries, color of blackberry, color of blueberry, color of chocolate, color of chocolate dessert, color of chocolate mousse, color palette for a wedding, colors for a wedding, crimson, gamma for a wedding, Red Color Palettes, white and red. 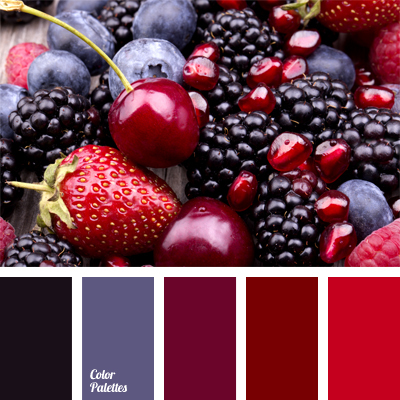 blueberry color, color of berries, color of berry jam, color of cherries, color of cherry, color of dewberry, color of pomegranate, color of pomegranate seeds, color of ripe cherry, color of strawberries, color selection, dark color range for wedding, pomegranate color, raspberry. 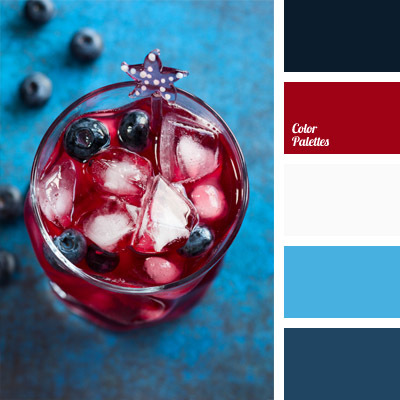 berry color and blue, blue and deep blue, blueberry blue, bright blue and white, color combination for interior decoration, color of berries, color of cranberry, color of cranberry juice, color of fruit drink, color solution for interior decoration, deep blue, shades of blue. 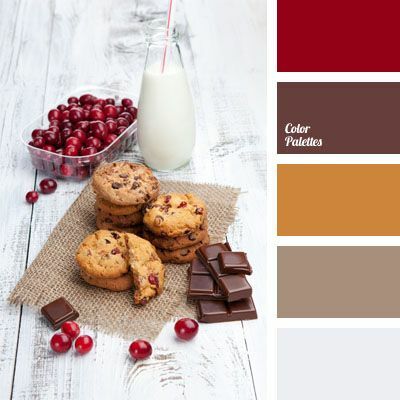 chocolate color, color of berries, color of biscuits, color of chocolate biscuits, color of cranberries, color of milk chocolate, color of shortbread, color solution, red and chocolate, sand, selection of color.